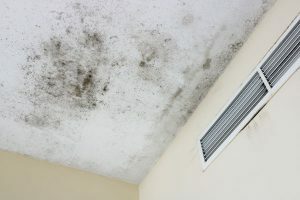 Flooding Affects IAQ - Pure Air Control Services Inc.
With recent spring storms and snows melts impacting the plains we take a look at how flooding affects IAQ (Indoor Air Quality). Nearly 10 million people were under flood warnings as of Monday, March 18 in the Midwest and Mississippi Valley. According to Nebraska Emergency Management Agency (NEMA) 74 cities, 65 counties and four tribal areas have been declared states of emergency in the wake of the flooding. The flooding was produced by a hurricane like “bomb cyclone” that created a blizzard and subsequent rapid snow melts. Nebraska Governor Pete Ricketts along with U.S. Senator Deb Fischer said they will seek federal disaster aid from the Trump administration. Vice President Mike Pence will tour the affected area with Governor Ricketts in the coming days to assess the extent of flooding damages. As on Monday the flooding has had $60 million impact on Nebraska’s private sector and a $205 million impact on the state’s public sector. These numbers are expected rise. Many cities have been placed water restrictions because of the breach of levees and reservoirs. Of course, situation will only get worse as the flood waters move south by the Mississippi River and its tributaries. The first wave of flooding is devastating. Immediate damage can be seen everywhere. Therefore, cleanup will be difficult and long. But what about the ongoing effects of flooding? Dangers that are present, yet often unseen. Flooding affects IAQ in a variety of ways. For example, substances found in flood waters vary from bacteria, to agricultural/industrial chemicals and even human waste. These contaminants can not only pose serious risks to health when ingested but also when inhaled. Even after a building structure been superficially cleaned indoor air quality issues can remain or even intensify. Areas of a building often overlooked can easily become problematic. Spaces such as cavities within walls and ceilings, as well as ductwork and HVAC units can harbor harmful microbes. In fact, these spaces can be over 100 times more contaminated that what is visible or found in exterior locations. Typically, visual discoloration, degradation, and lingering odors are indicators of microbial proliferation. It is of utmost importance to have these conditions professionally tested and analyzed to see how the flooding affects IAQ. This will help identify the extent of damage, developing conditions and potential health risks to building occupants. Various sampling methods should be used to help determine the full extent of the situation. These collections should include include air, bulk, surface and liquids samples for testing and analysis. The findings and report of such testing is instrumental to create a plan for safe and proper remediation. Our Building Sciences and EDLab teams have many years of experience uncovering how flooding affects IAQ. They are ready to assist in any way necessary! Once a national emergency has been declared, Pure Air Control Services can provide disaster recovery assistance through its federal General Services Administration (GSA) contract (#GS 10-F-0488R) to assist city, county, state and federal governments (including schools) by identifying baseline mold/IAQ conditions and providing specific, definitive remedial recommendations. We can also be easily sourced with for emergency testing and remediation services with our cooperative contracts held by TIPS. This includes purchasing do-it-yourself test kits, like IAQ Screen Check and Evalu-aire, from our sister company Building Health Check, LLC. 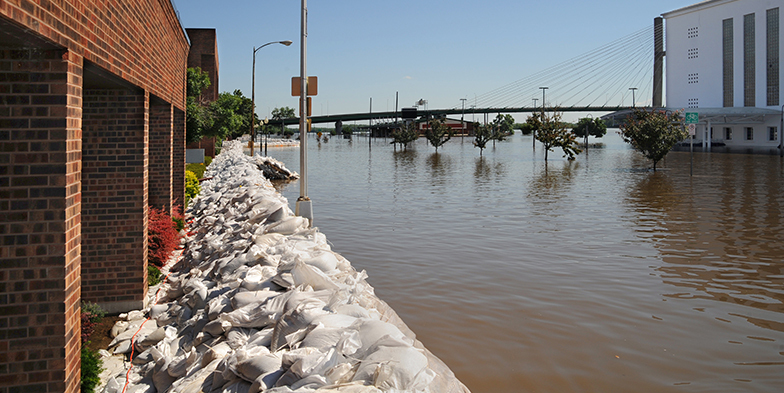 As the recovery efforts from the plains flooding begin, it’s critical to understand the impacts to building occupants and that professional analysis is foundational to restoring safe conditions. For more info on how flooding affects IAQ or to get started please call 1-800-722-7873 or contact us via this website.